From Cabinet Ministers to Deputies to ADMs, we carefully study how each client speaker delivers a keynote, ensuring that unmistakable tone of authenticity to help connect with audiences. This line should be used to go into a bit more detail. Why are you great? Over 20 years of direct experience writing speeches for Parliamentary audiences, including debates, Standing Committee presentations, Opposition Days, and more. Put an end to having to look after last-minute speech requests on your own. With us, get personalized speechwriting services that work to your schedule. Tight turn-around requests are always welcome here. From our free consult, to in-depth analysis on every project, count on us to transform dull statistics into attention-grabbing facts and tell the story your audience is yearning for. Start telling bolder stories today. The foundation of a persuasive, engaging speech: academically trained research skills and fact-based evidence collection. Count on this every time with us. You get direct access to your speechwriter and prompt response to email querries and in-office meeting requests. Plus we publish a secure, online calendar for every job, keeping you up-to-date on milestones and deadlines. "I have found Patrick to be very dependable. The ministerial speeches that he delivers under extremely tight deadlines are impressive, upbeat and informative. The jobs are always done right the first time round, and at competitive rates. I have recommended thinkit creative to my colleagues." 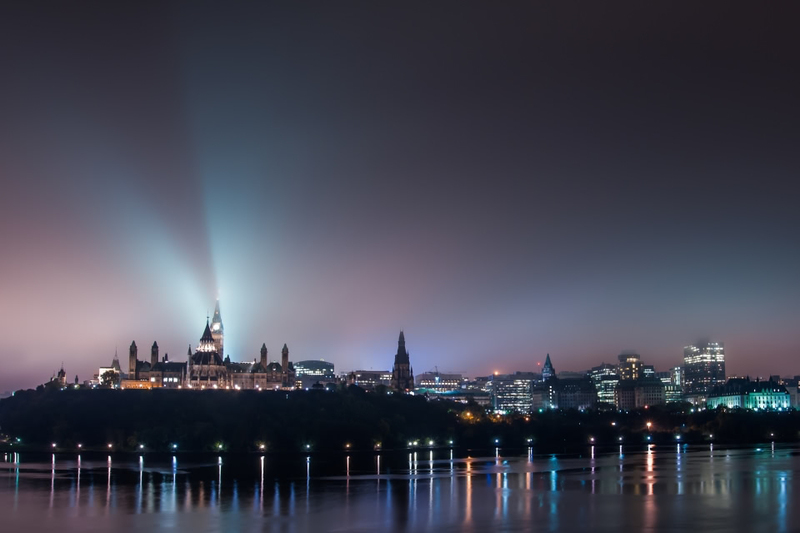 Seeking a Parliamentary speechwriter in Ottawa? Tell bolder stories with thinkit creative. Great results, risk-free. Every time.